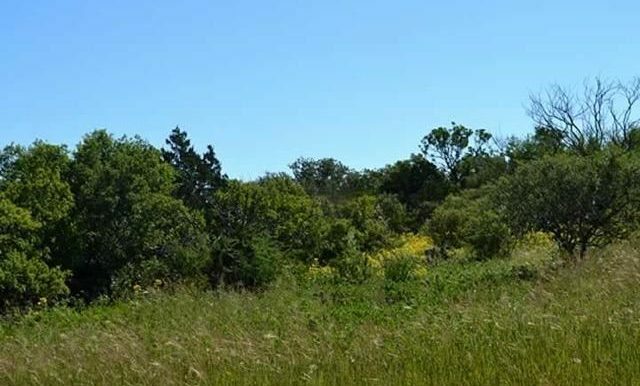 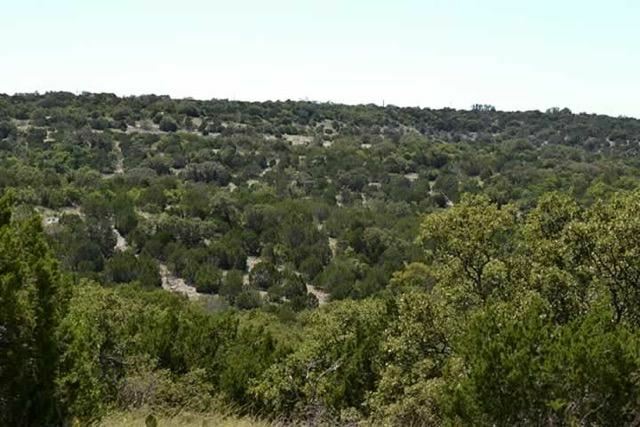 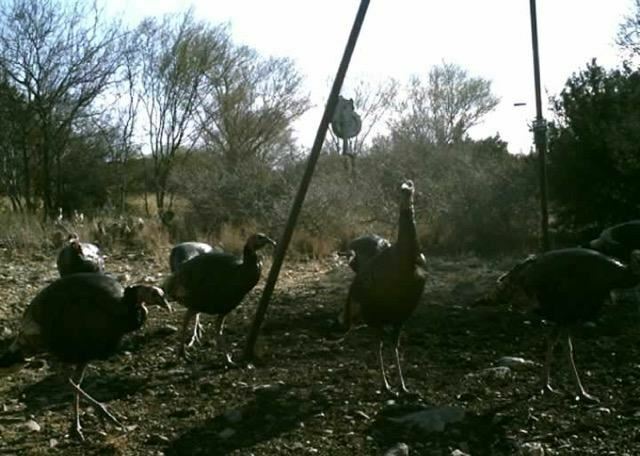 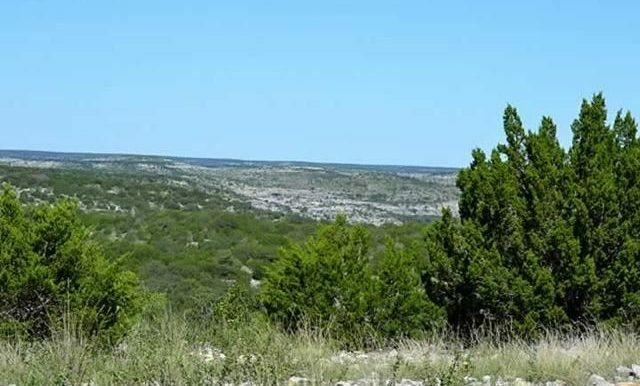 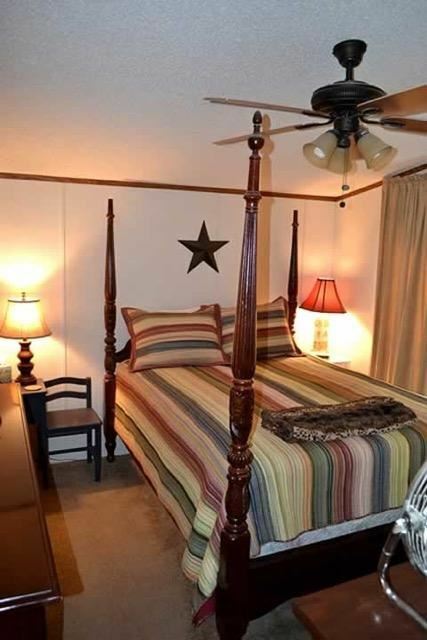 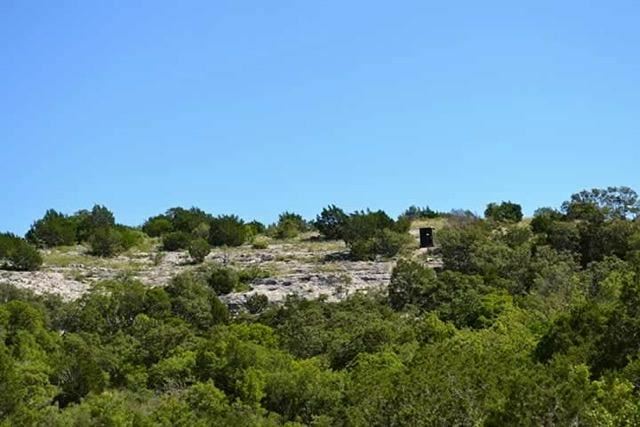 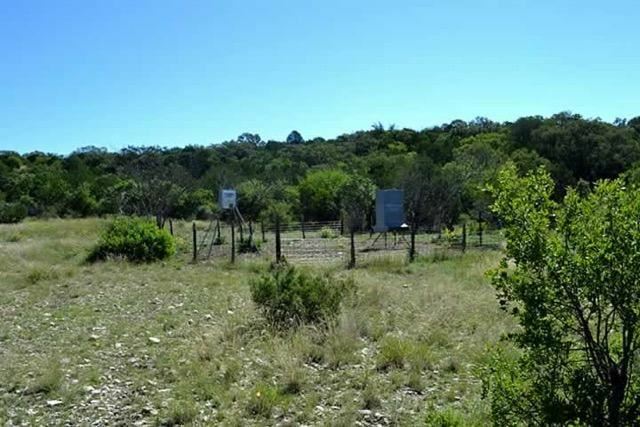 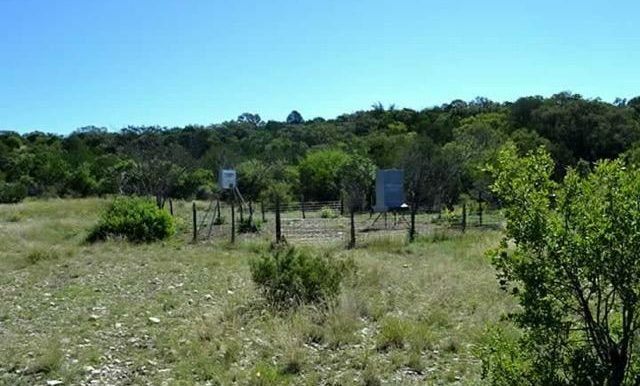 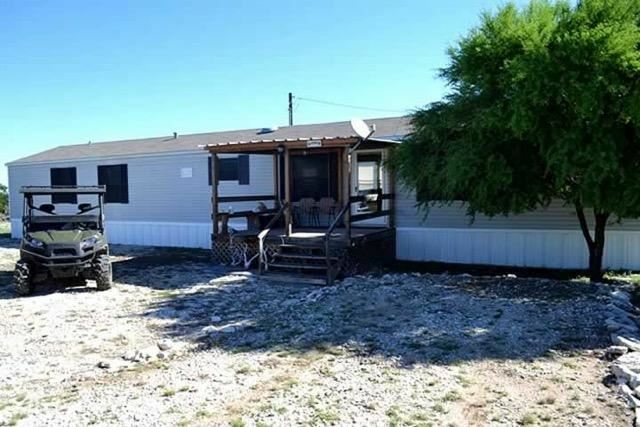 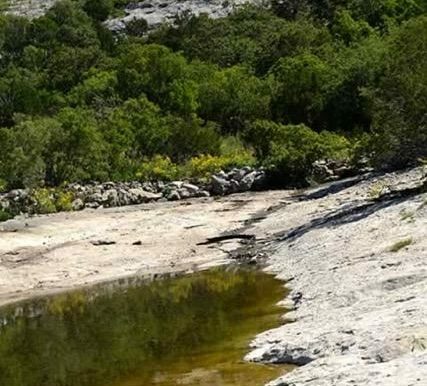 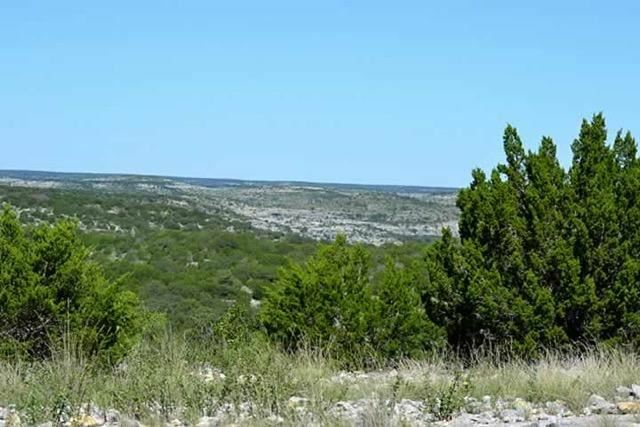 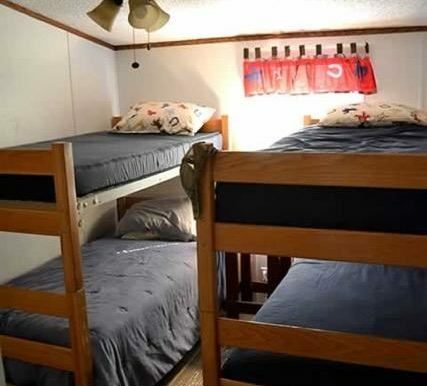 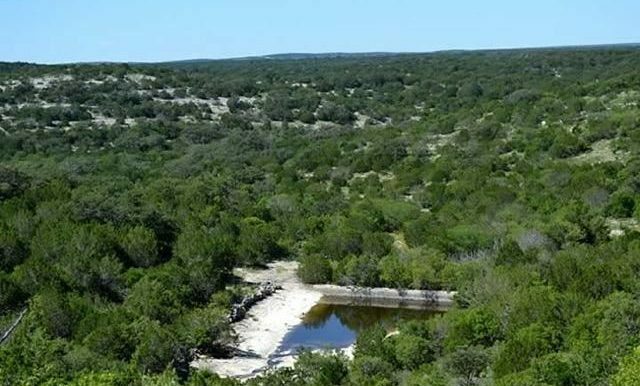 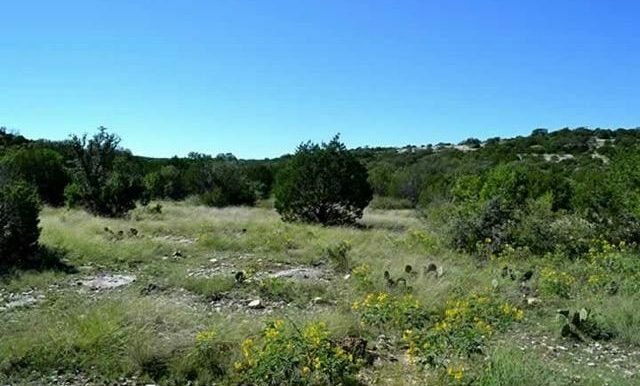 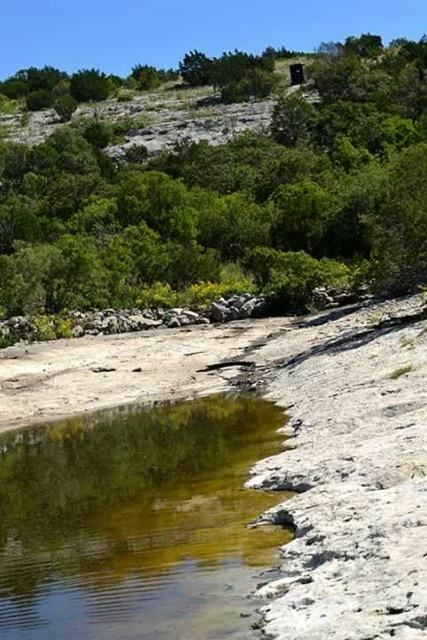 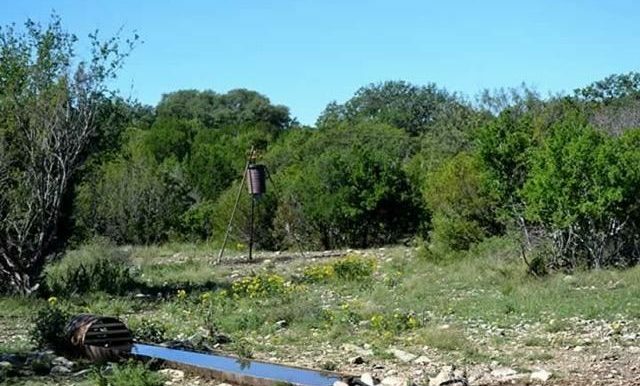 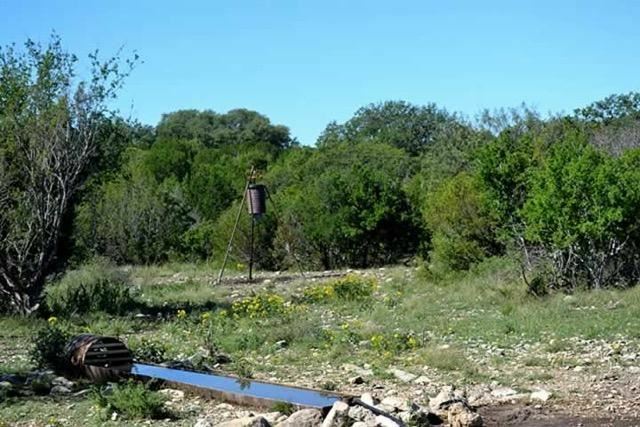 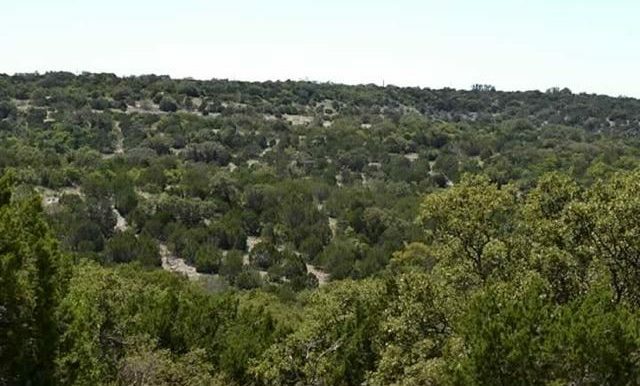 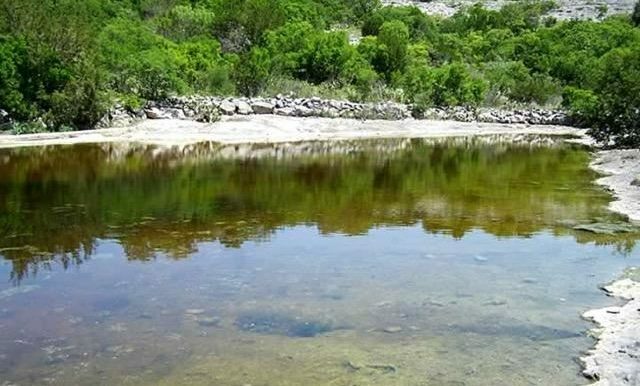 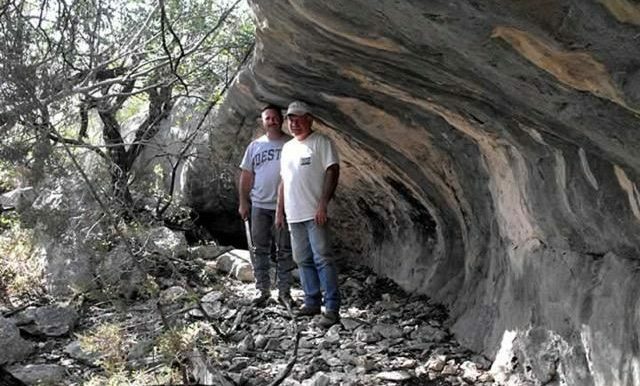 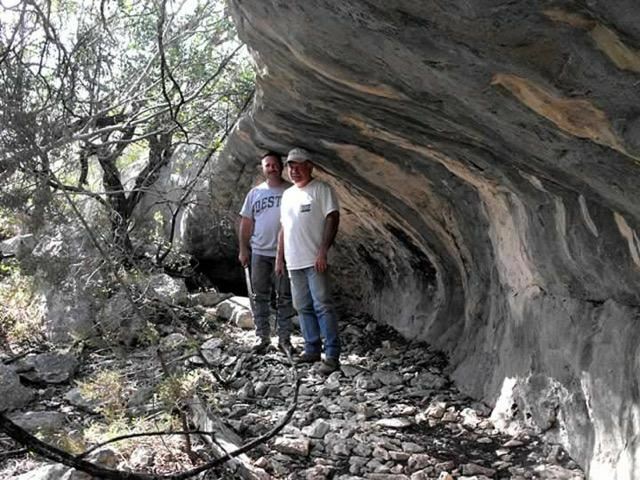 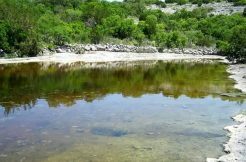 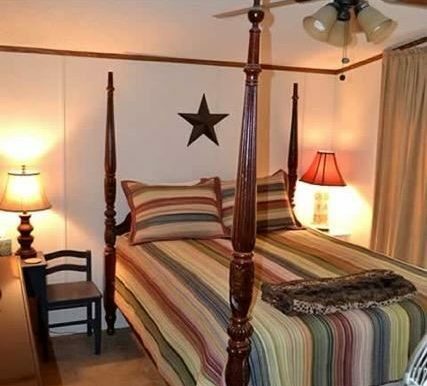 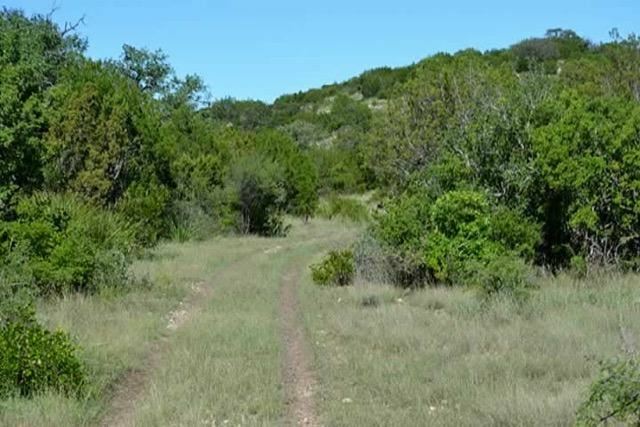 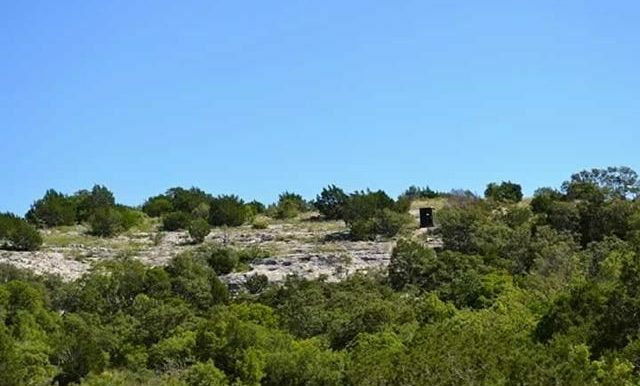 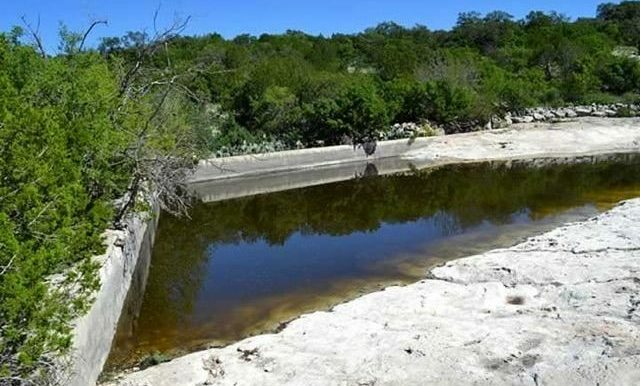 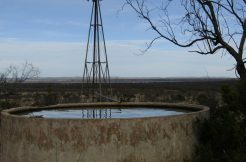 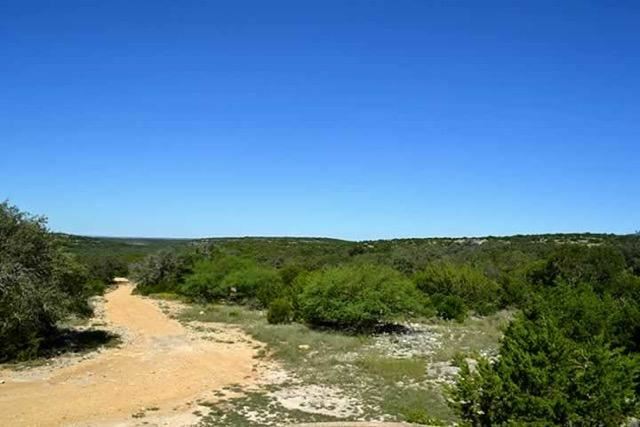 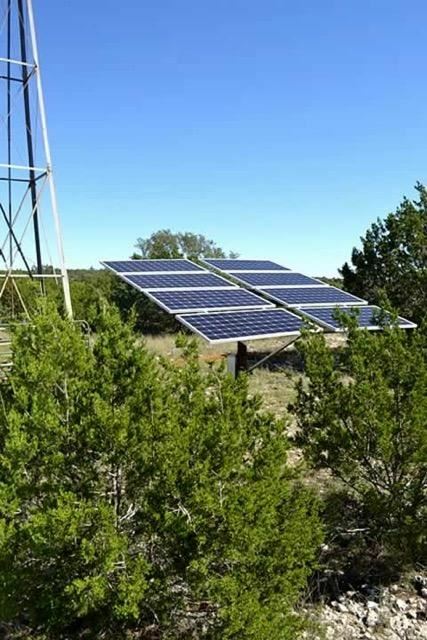 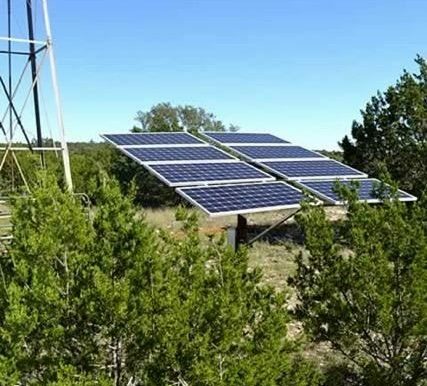 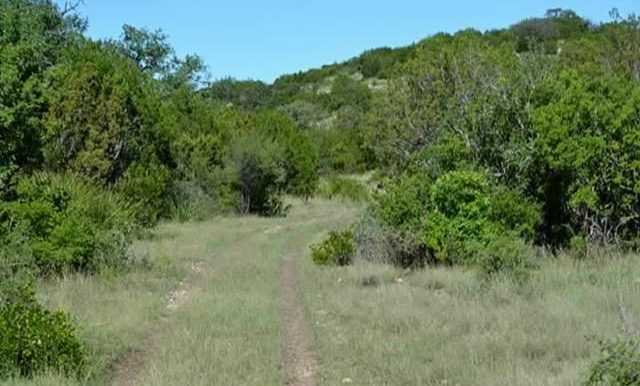 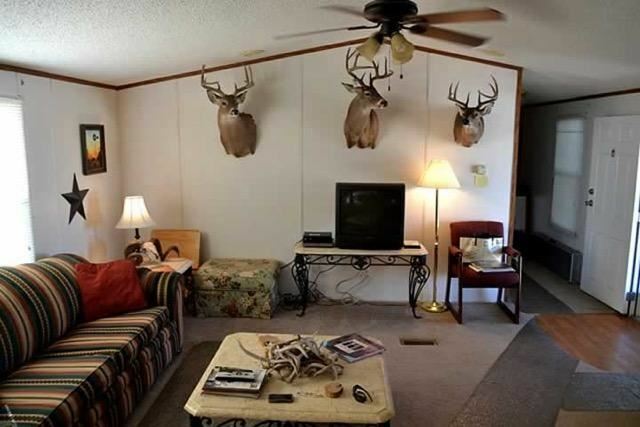 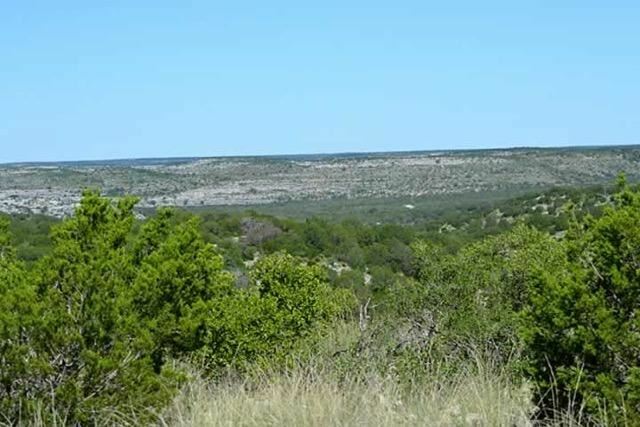 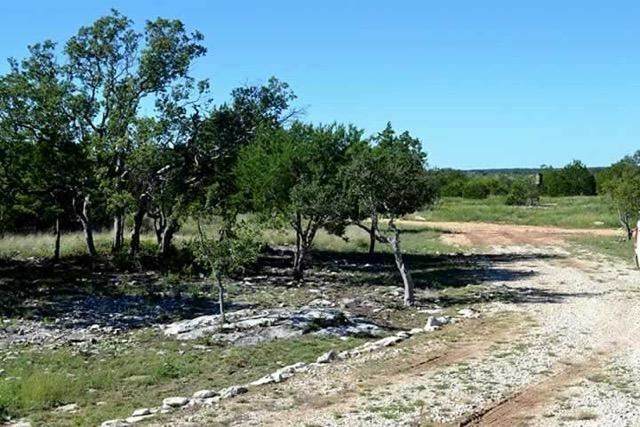 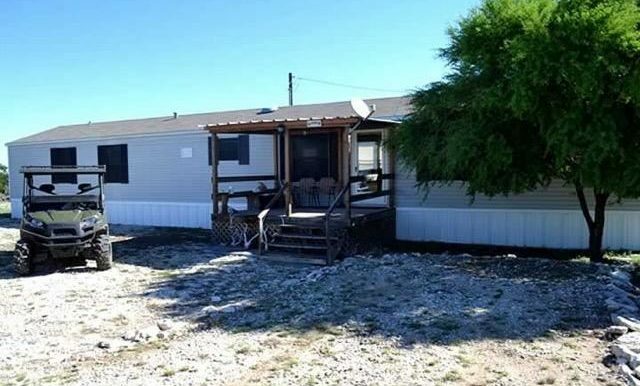 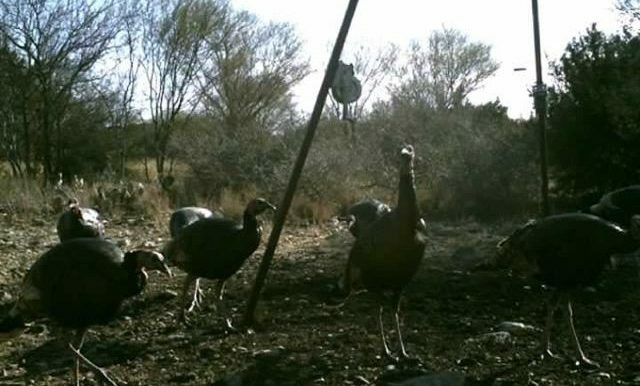 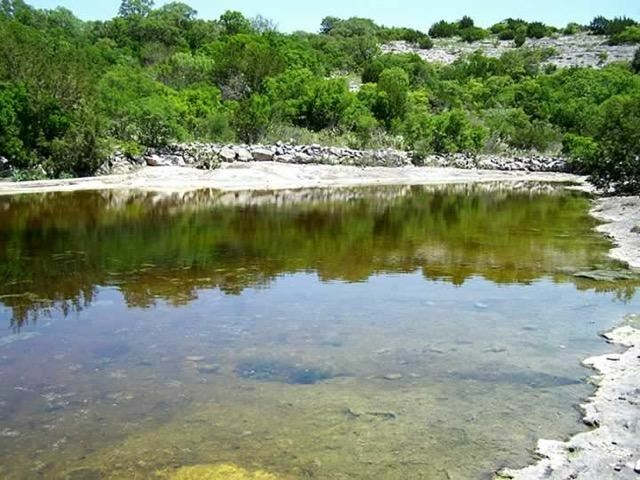 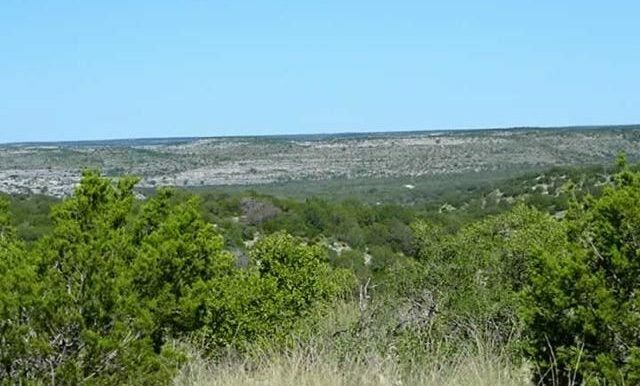 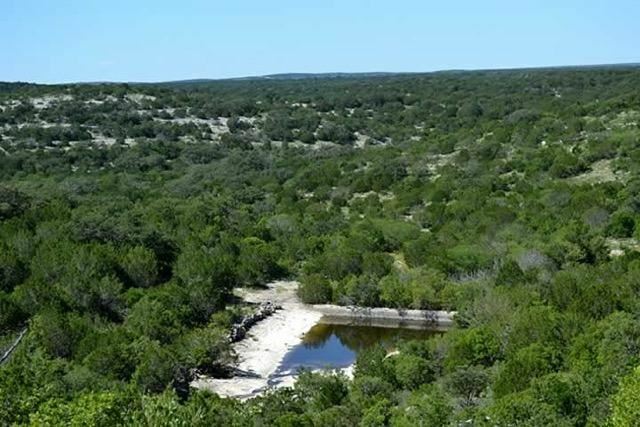 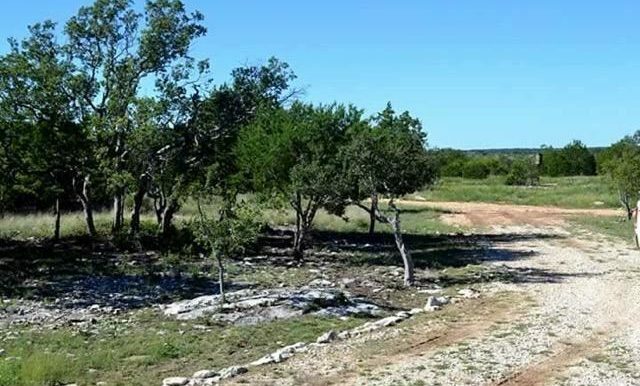 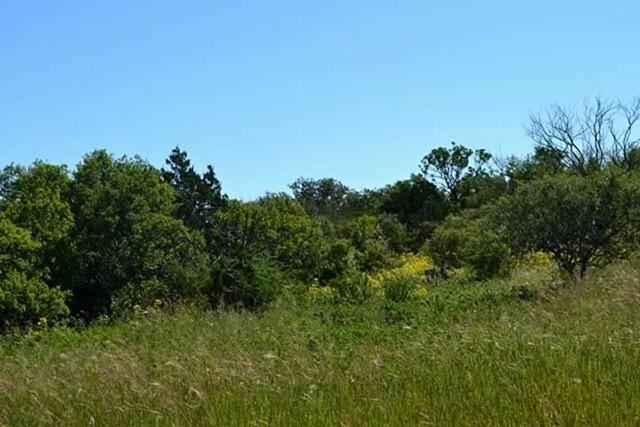 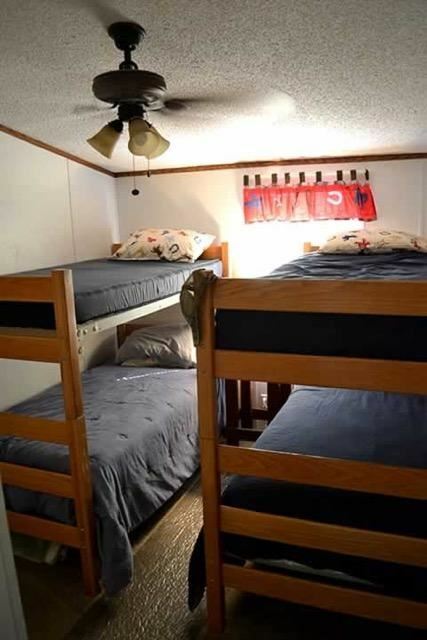 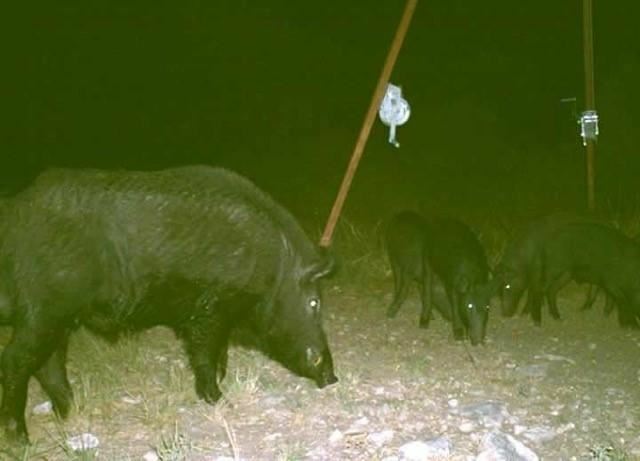 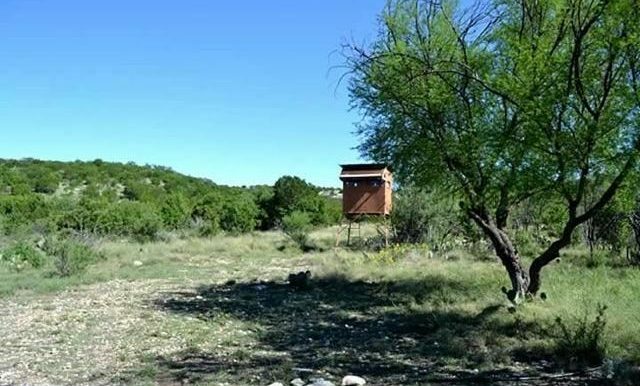 The Double Star Ranch is very scenic and diverse terrain and conveniently situated between Rocksprings and Del Rio off Hwy 377 and only minutes northeast of Lake Amistad, one of the finest fishing and recreational lakes in the State of Texas. 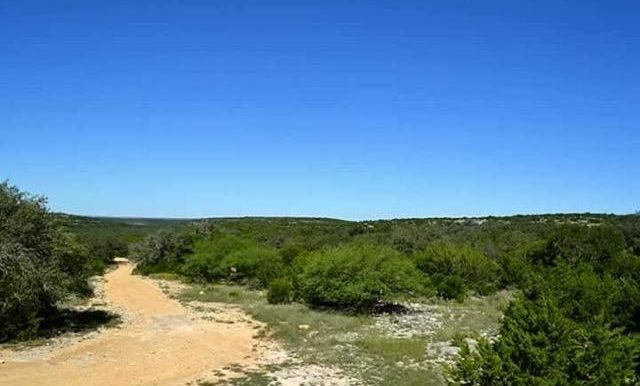 The Ranch entrance is uniquely situated just north of Hwy 377 and only minutes west of Carta Valley. 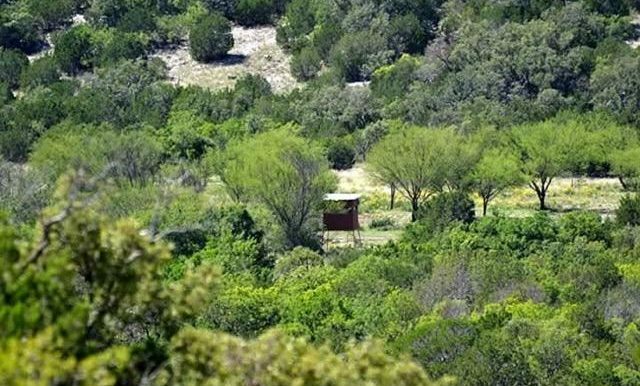 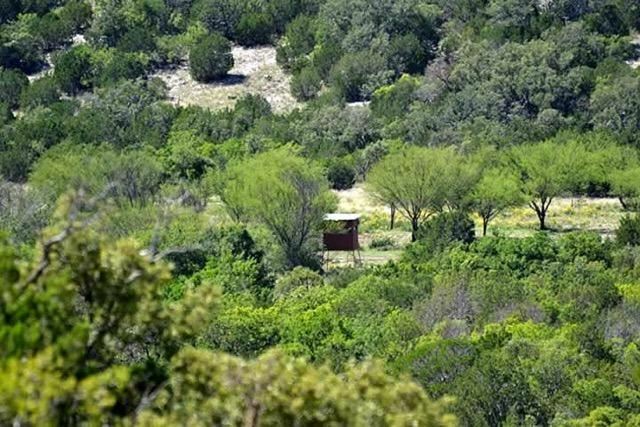 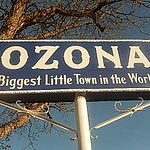 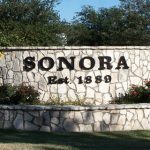 The property is low fenced and is covered in Oak and Cedar trees, along with the exotic Pinon Trees. 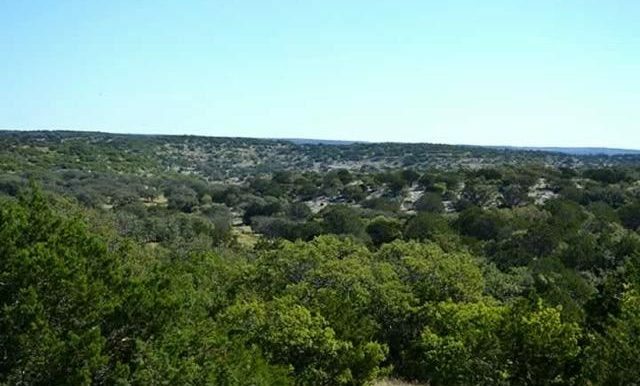 The Ranch is also under a strict wildlife management plan producing quality whitetail deer, two of which harvested scored in the 150/160 Boone and Crockett Class in the past few years. 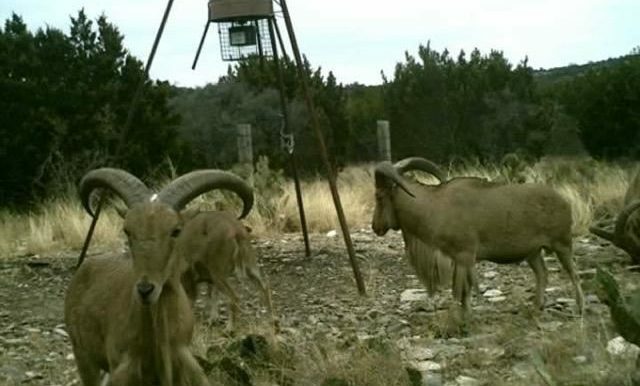 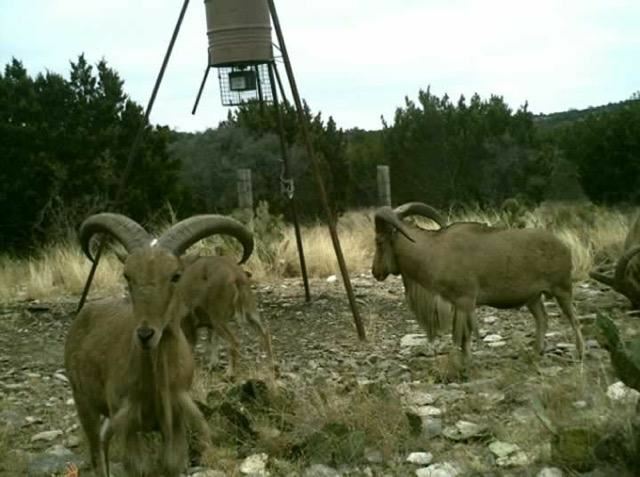 Ranch owners, on several occasions, have observed and captured photo footage of (gold medal) scoring Aoudad Sheep on the property. 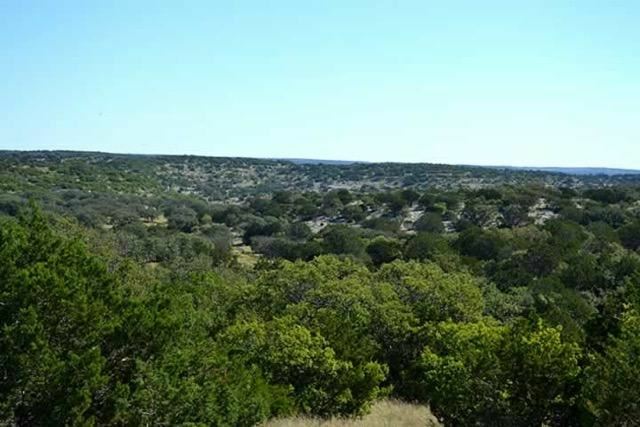 One of the properties most valuable traits is the fact that it is surrounded by large ranches, also under strict wildlife management plans. 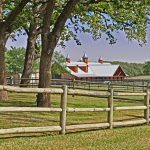 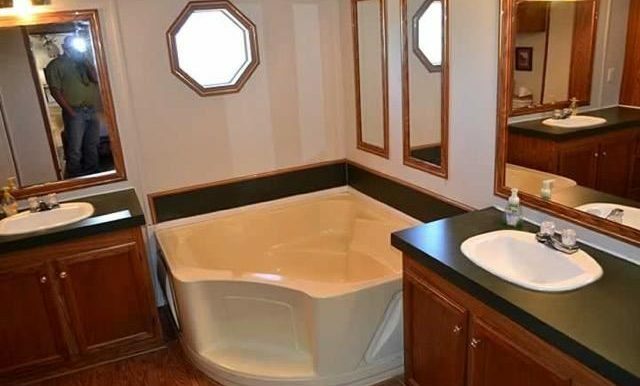 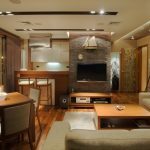 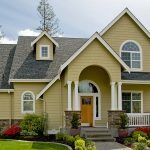 This trait would allow a new owner with minimal investment to own a gorgeous yet affordable ranch with big character and potential. 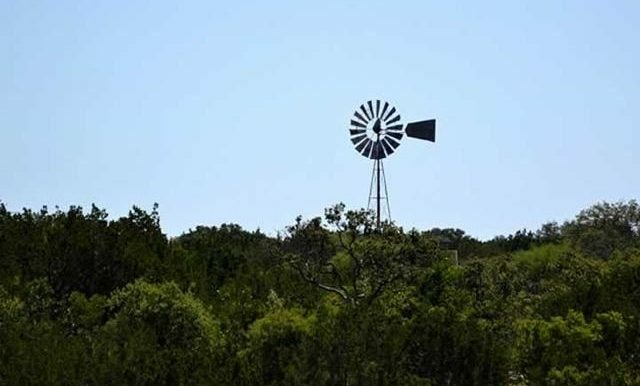 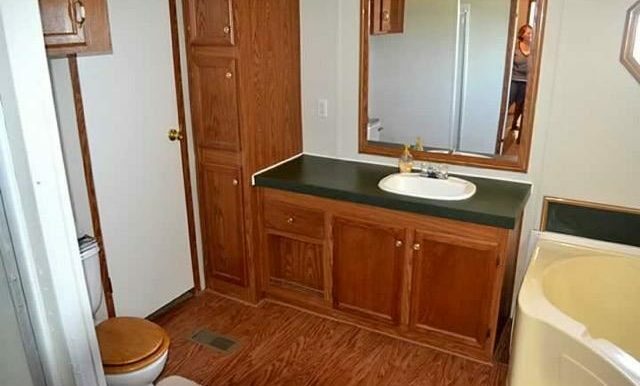 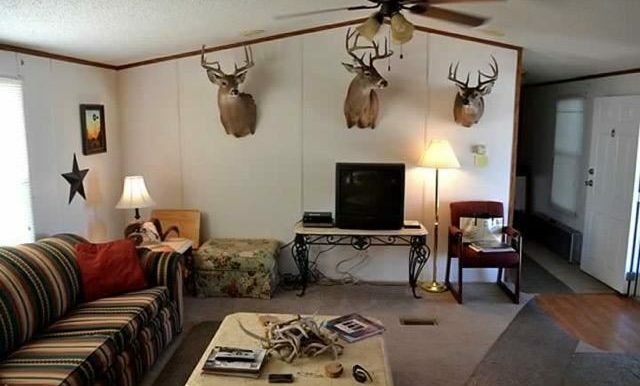 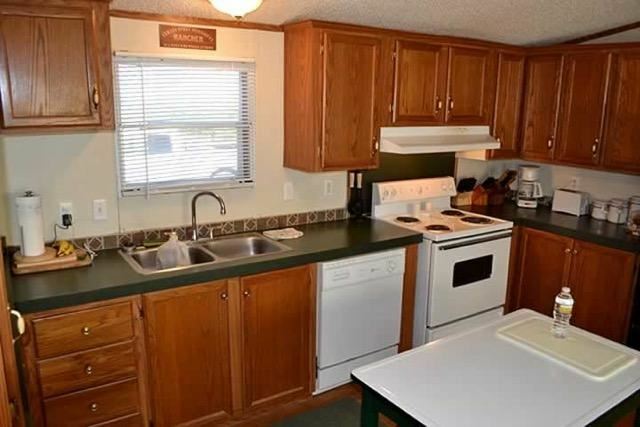 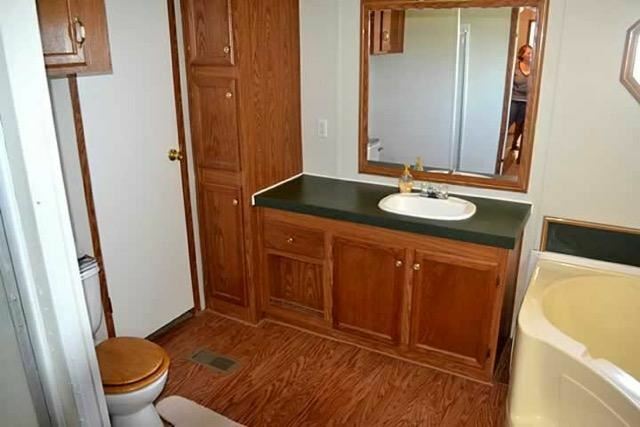 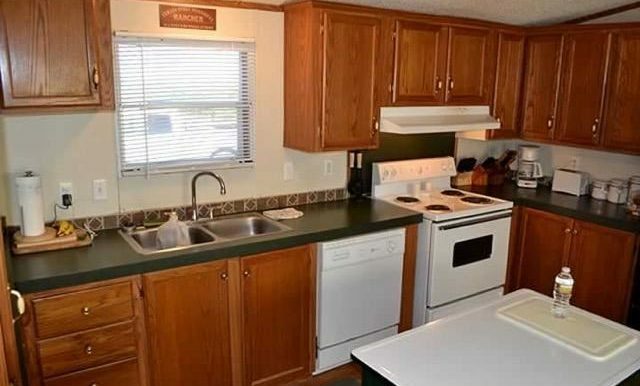 Some of the other valuable traits the Double Star Ranch possesses are a nice 3bdrm/2bath home with water, electricity, nice porch, good road system and some of the country’s most spectacular views. 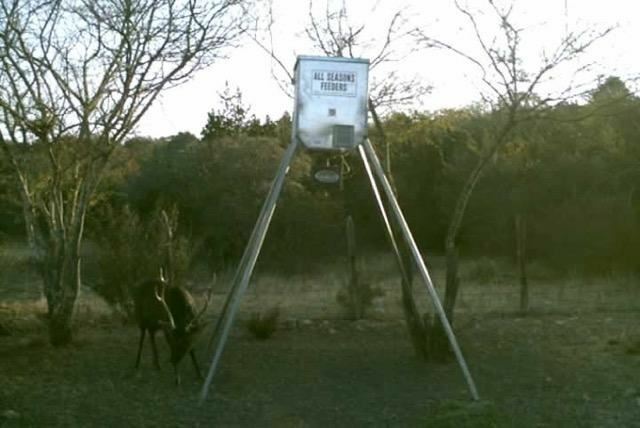 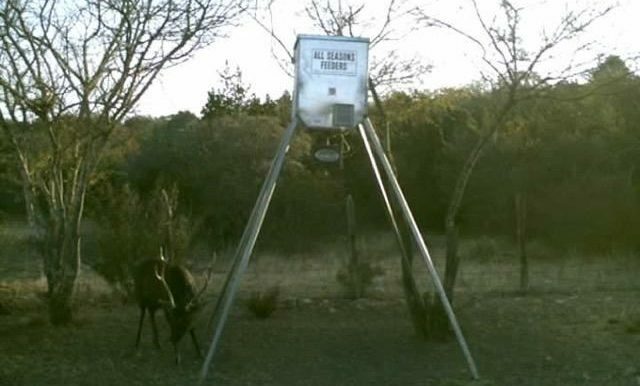 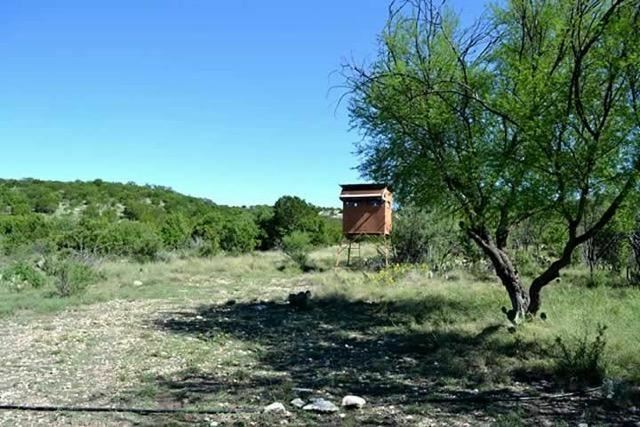 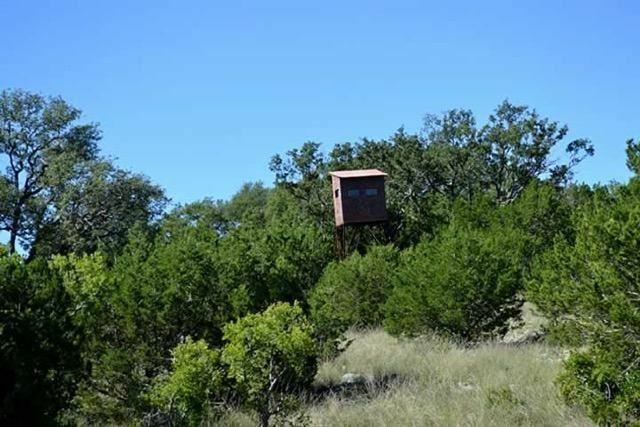 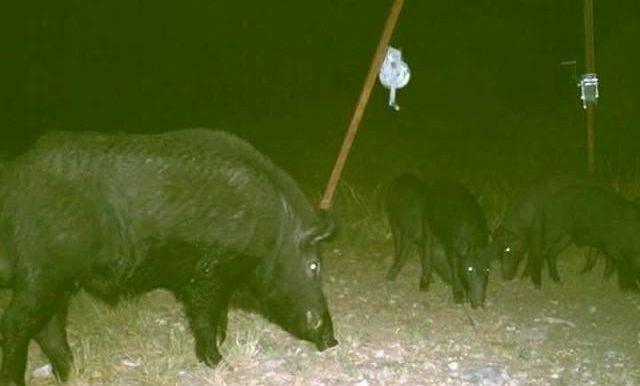 The Double Star Ranch also offers 8 quality hunting blinds and feeders as well as a quality exotic game population to include Aoudad Sheep, Black Buck Antelope, Sitka Deer, Axis Deer, Rio Grande Turkey, wild hogs and a well established Blue Quail population. 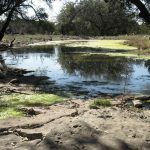 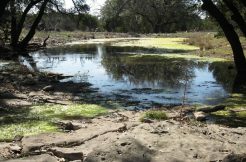 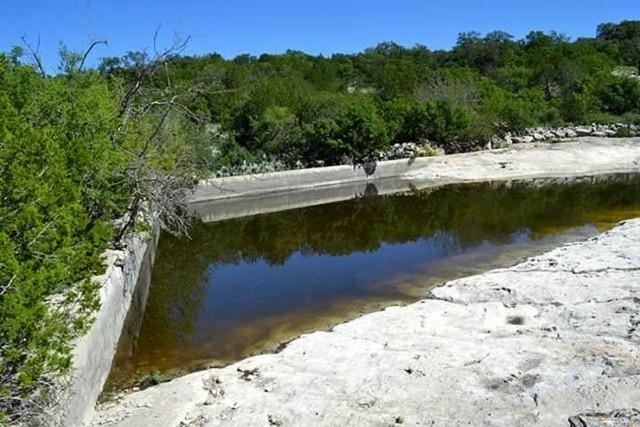 In addition to designated wildlife watering sights fed by a solar-powered water system, the Ranch also has a retention pond with a concrete dam approximately 8 foot in depth, covering approximately 1/3 acre and is situated in the center of the property. 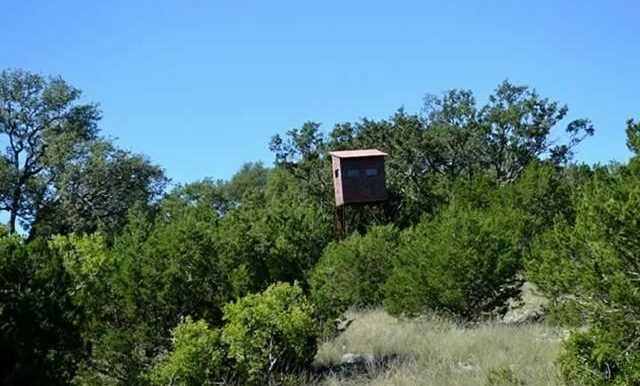 This characteristic alone creates very demanding wildlife draw from neighboring properties, increasing wildlife populations on the Double Star Ranch at any given time. 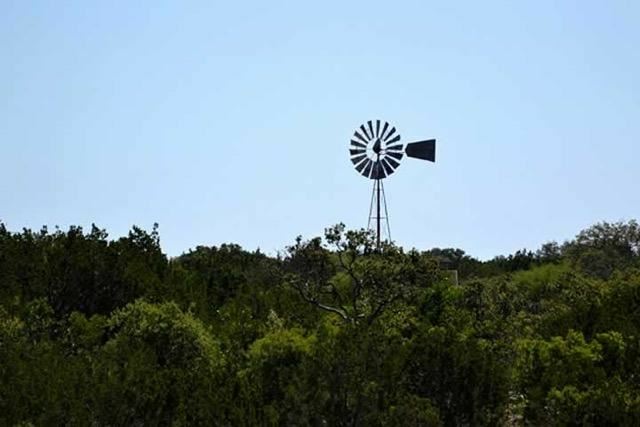 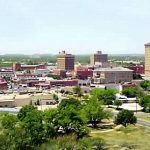 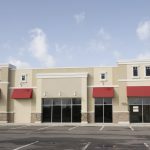 Current owners possess the controlling interest in wind rights which has the potential of generating large revenue for the new owner.